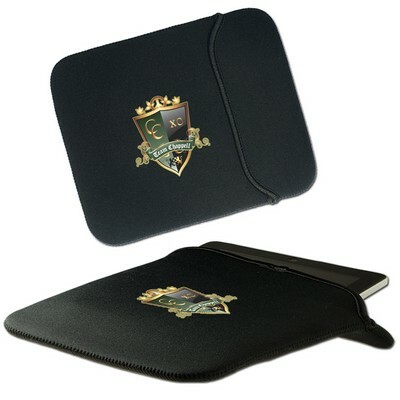 Reversible iPad®/Tablet Sleeve is an innovative cover for your Tablet/iPad. 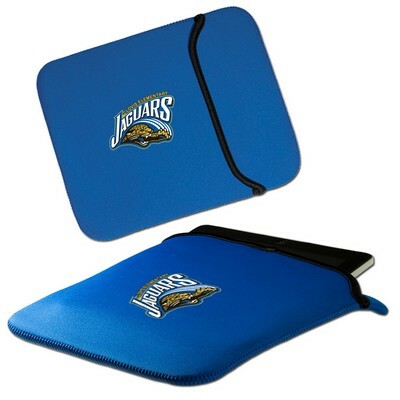 The Sleeve is made from flexible, durable neoprene. 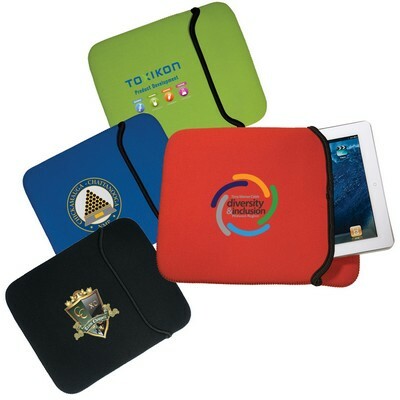 Reversible iPad®/Tablet Sleeve is an innovative cover for your Tablet/iPad. The Sleeve is made from flexible, durable neoprene. The Sleeve is reversible and it can be used both inside and outside. It helps protect your gadgets from external damage. 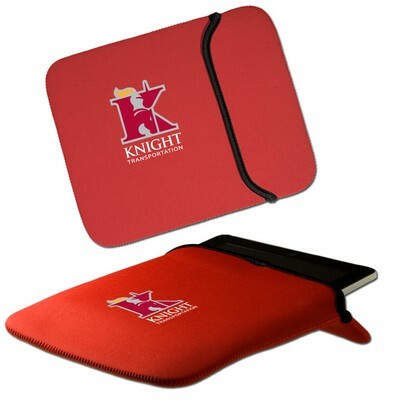 You can customize your sleeve by imprinting your company's logo onto this sleeve. Minimum number of items in each order: 75 items.